Home » Email Subscription Complete! Welcome to High Society! You have now officially subscribed to receive emails. 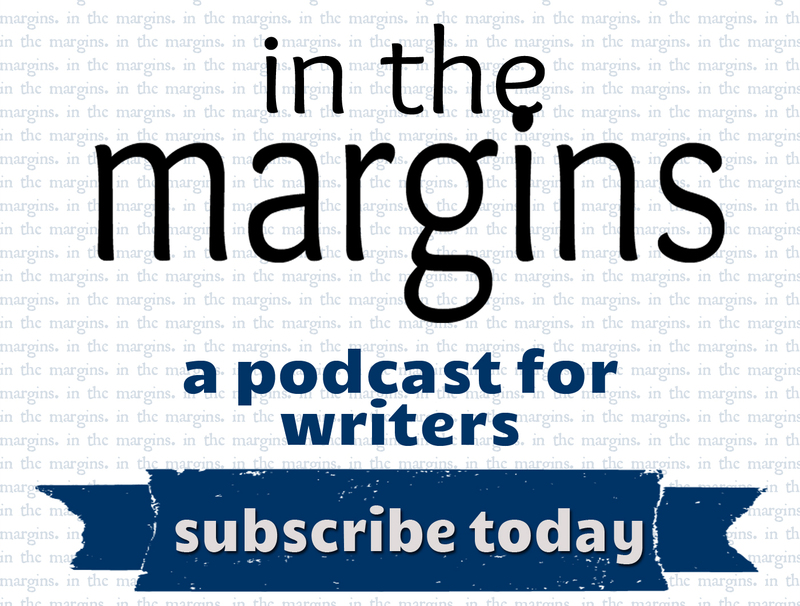 As a new member, be sure to subscribe to our podcast, “In the Margins,” where Managing Editor, Abigail Browning, interviews writers, presses, and other literary luminaries to get an insider’s view to the industry.